This week’s bad idea revolves around a potential concept for a future coffee shop that I will own. *See how I used the word “will” because if you put out into the universe what you want the universe will conspire to get it for you ;). Flour and Flower are lovely homonyms. Of course I had to make a pun out of it and combine my fantasies together. I mean why can’t we have it all? Is life not just a list of ingredients that we bake and hope that the results go well and you have a cake that’s risen? 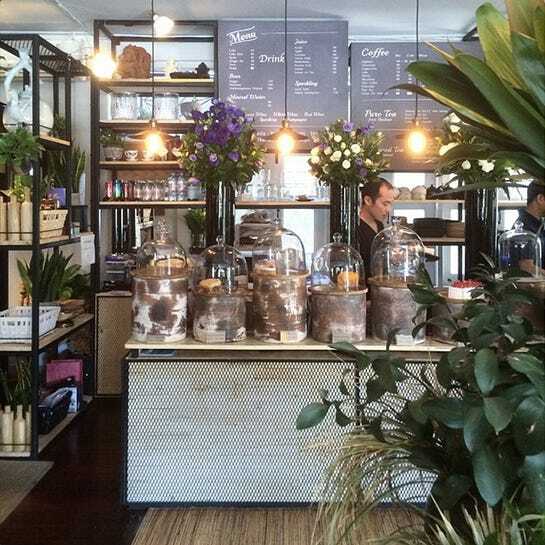 The Flour Shop is a flower shop, bakery, and cafe all in one spot. It’s the perfect place to unwind in-between running errands, the perfect place to catch up with your friends, and the perfect place for just some me time surrounded by inspiring florals, the whiff of home baked bread, and the smell of carefully brewed coffee. The store will have a fridge to store the flowers. 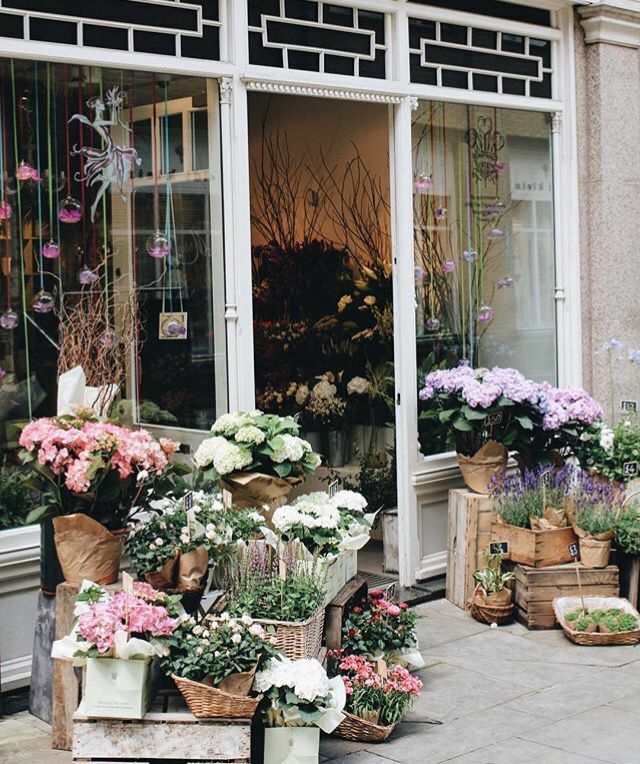 Additionally, already made bouquet and potted plants will surround the store to add to the atmosphere. As we are operating more as a flower shop/cafe, we will only require one industrial oven to bake our goods. All the baked goods will be baked with floral elements to it. For example, lavender baked bread, rose baked scones, chamomile muffins, etc. The interior will be wooden with mismatched tables and chairs. 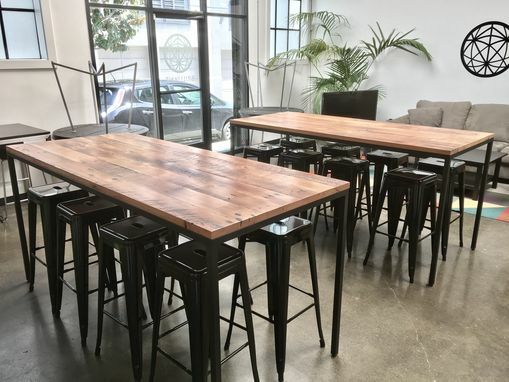 There will definitely be a high table in the store with bar stools to act as a seating area during the day, but we will also occasionally be hosting classes on how to put bouquets together that can be held around this high table. The place will of course be filled with tons of power outlets because as someone who has a dead laptop battery and constantly needs to be plugged in, I know the struggle of finding a cafe that I can properly use. Of course let’s not forget wifi! THE POTENTIAL TO MAKE THIS PLACE CUTE TO BOOT. Let me share some ideas I have for the interior and exterior. I want the inside to be an organized mess. A natural jungle inside an urban jungle. The exterior will have a large display of flowers with a nice bistro like table along with an outdoor bench for summer days when you just want to enjoy the sun. I would ideally like a space with large windows in order to maximize natural sunlight. There would also be a bench behind the windows for those who want to bask in the sun but be indoors. *_____* To wear an apron, a plain white shirt, and jeans would be such a life. 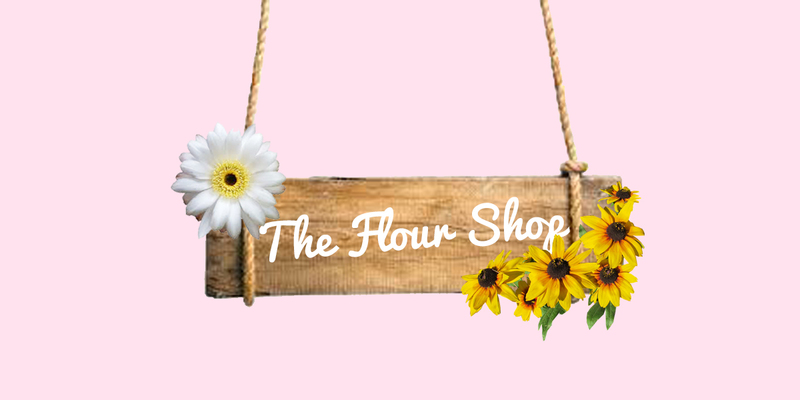 Not only is the apron a great fashion accessory but it is also a dual purpose tool for both the flower shop portion and the baking portion of the shop. A true embodiment of what The Flour Shop is all about. I will of course be wearing thin Harry Potter like glasses in this outfit with my hair in a ponytail to ensure no hair falls into my precious baked breads. So if you’re also one of those gals who wants to make their true fantasies come true and open one of these hybrid stores, HMU (aka hit me up, because every time I used to read that I would read how much you?)! Let’s come up with a unique recipe and bake some magic into The Flour Shop.